The BTP Impact Local (“BTP IL”) fund and Caisse d’Epargne Rhône-Alpes join forces to finance the deployment of very high-speed broadband in the Department of Savoy. 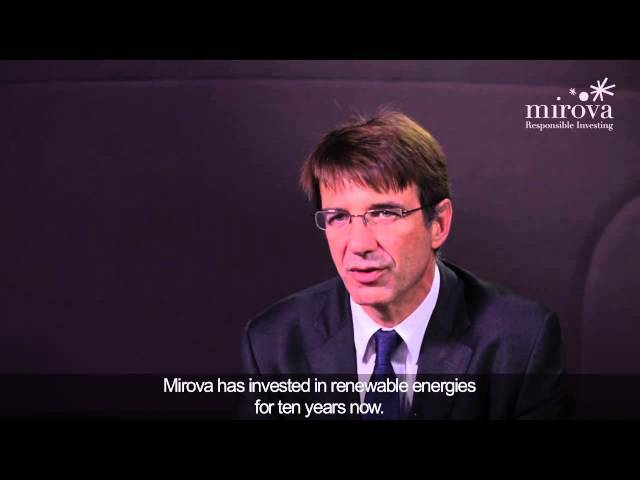 Mirova, a subsidiary of Natixis Asset Management dedicated to socially responsible investment, is pleased to announce that BTP IL, closed-end fund which hit final close in September 2016, contributed to the project to design, build and operate the second-generation, very high-speed public broadband network for the Department of Savoy. The Public Service Delegation contract, signed on 27 July 2016 for a term of 25 years, will give households and companies access to the best fibre optic services offered by national and local operators. Nearly 74,000 FTTH (Fiber To the Home) connections are planned to be deployed on a firm basis, as well as an additional lot upon conditions. THD73, a project company created on this occasion, counts among its shareholders leading industry players and financial backers of community digital development: the BTP IL fund (55%), Axione and Bouygues Énergies & Services (15%), and Caisse des Dépôts (30%). In addition, THD73 has been granted with credit facilities arranged and underwritten by Caisse d’Epargne Rhône-Alpes, which also serves as Placement Agent and Custodian.